The farming industry has been urged to consider the future of Britain's most loved variety of potato - the Maris Piper. Maris Piper has been the most grown potato variety in Britain for over 20 years. But the industry is now pondering if it will stay at the top in a changing global market. 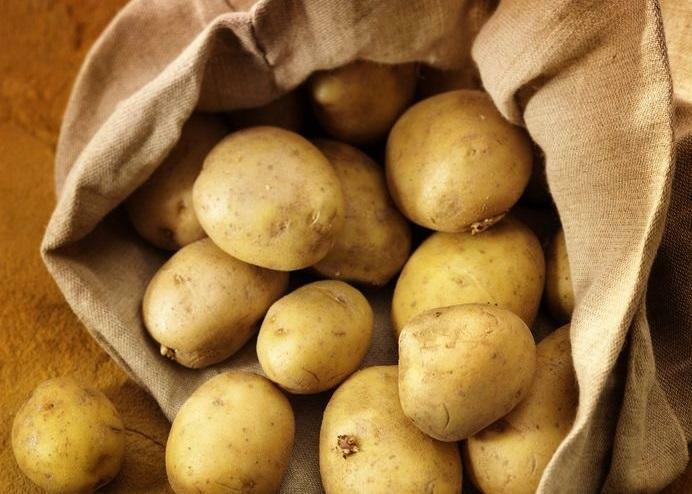 Potatoes contribute 14 per cent of the vitamin C and 12 per cent of the dietary fibre consumed in Britain. Yet despite this, the long-term trend in consumption has been downward – though there has been a slight recovery in the last two years. Piper has long led the way in term of British consumption and is well recognised for cooking quality and great flavour. Growers see good yields and price return from the crop and have well learnt its growing requirements, which can sometimes be a little trickier. Since the early 1960s the growth in potato production has rapidly overtaken that of all other food crops in developing countries. It is a fundamental element in the food security for millions of people across South America, Africa and Asia. Dr Kim Davie, ADHB Potatoes Nematology Fellow at Science and Advice for Scottish Agriculture (SASA) believes that breeding resilient potatoes that are easier to grow is a key element. She said: “I believe the future of the industry is best served by using varieties that are resistant to disease and pests more effectively. “You can’t look at this in isolation, we’ll still need potatoes that look and taste great, but if we want healthy crops and profitable growers then we must remove the barriers to growing great tasting resilient ‘tatties,” she added.